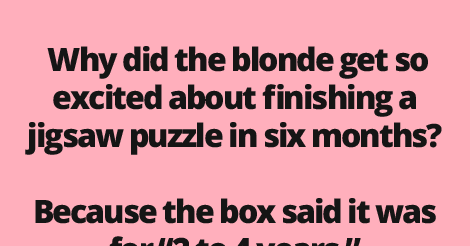 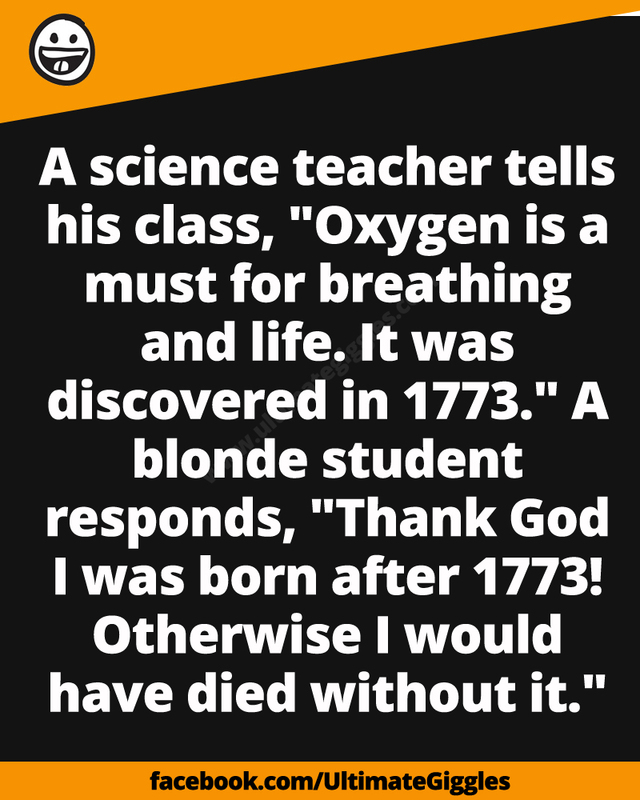 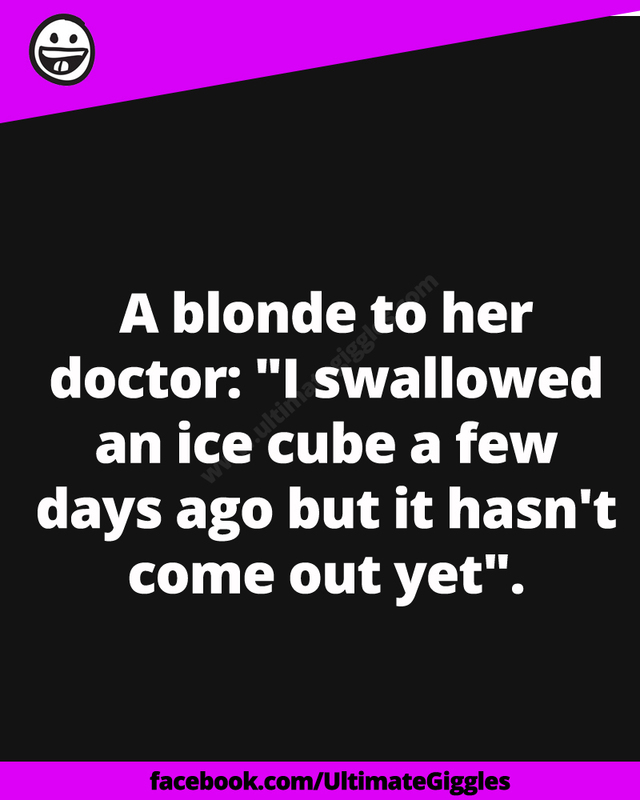 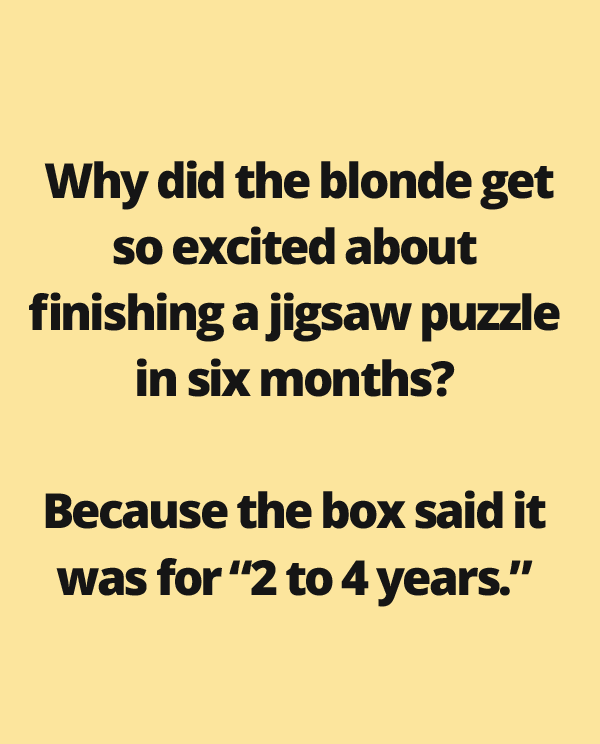 Blondes have been a part of many jokes since ages. 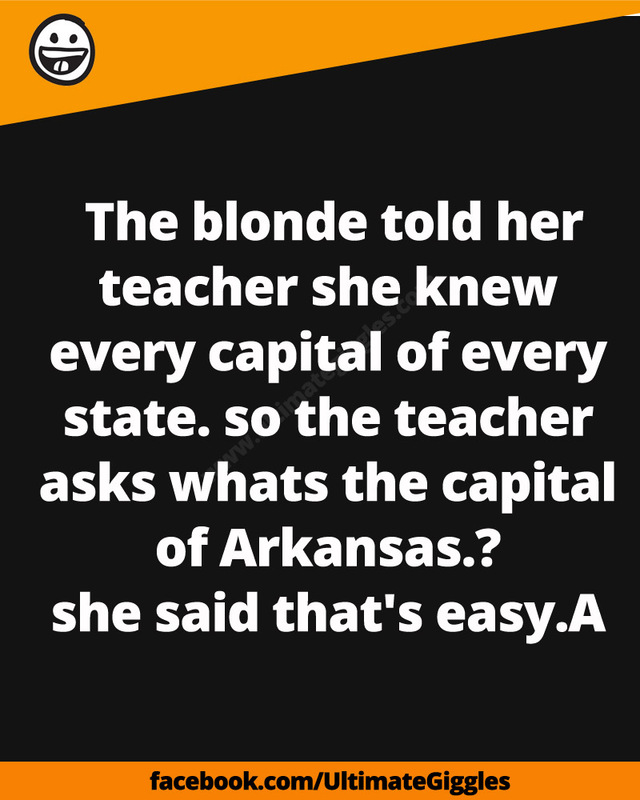 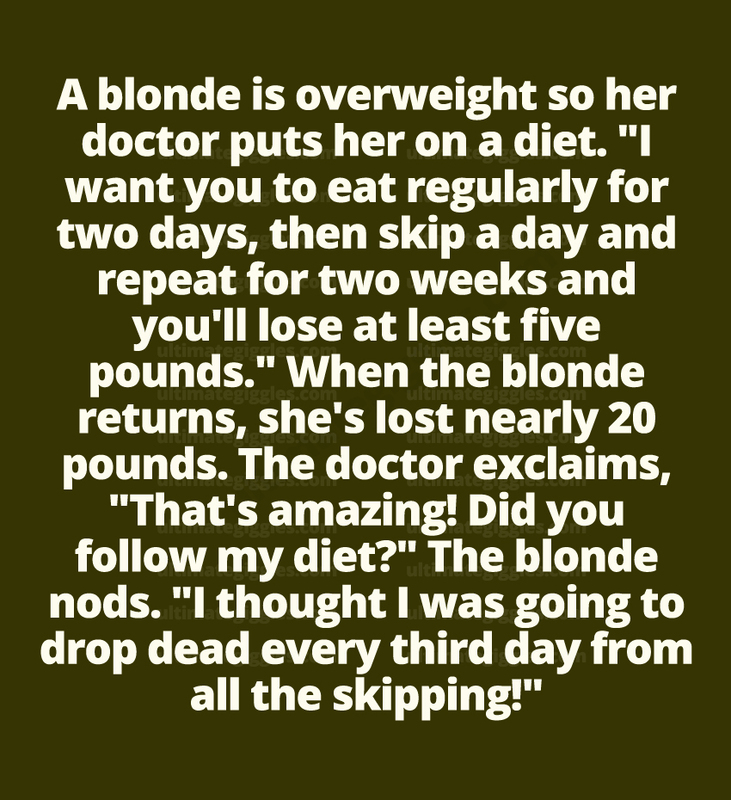 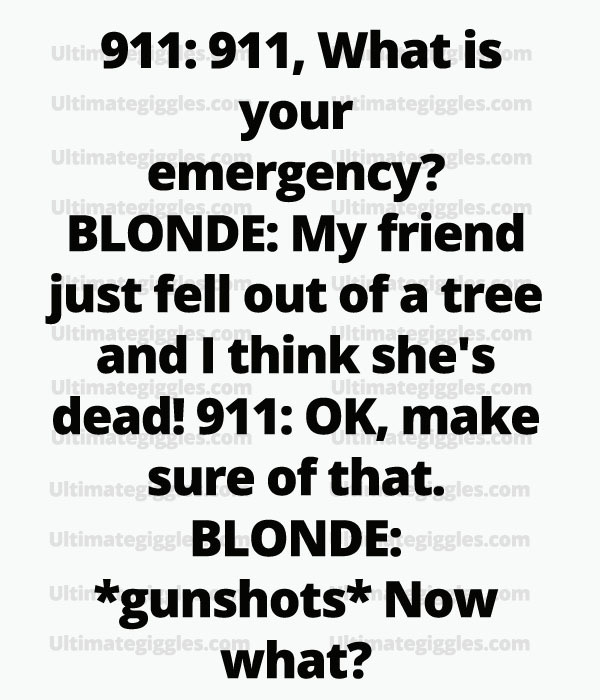 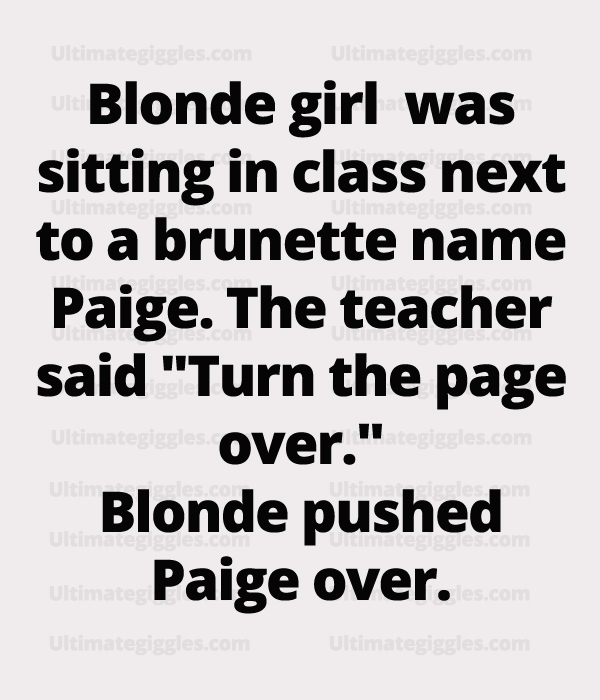 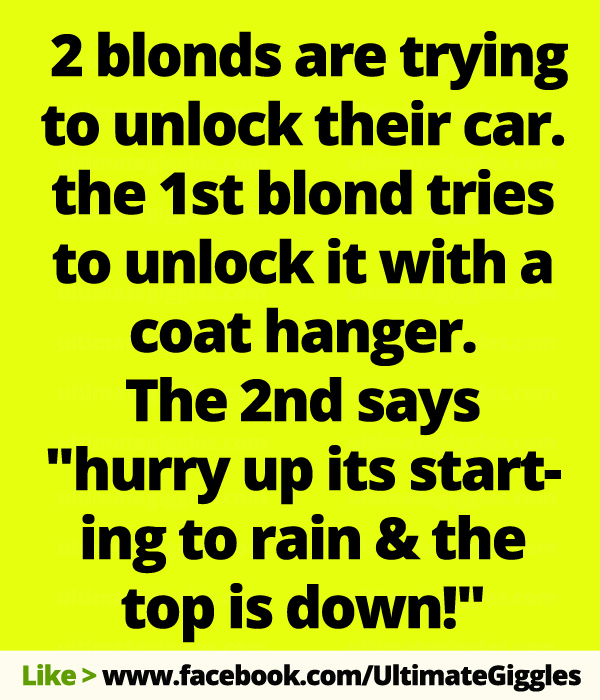 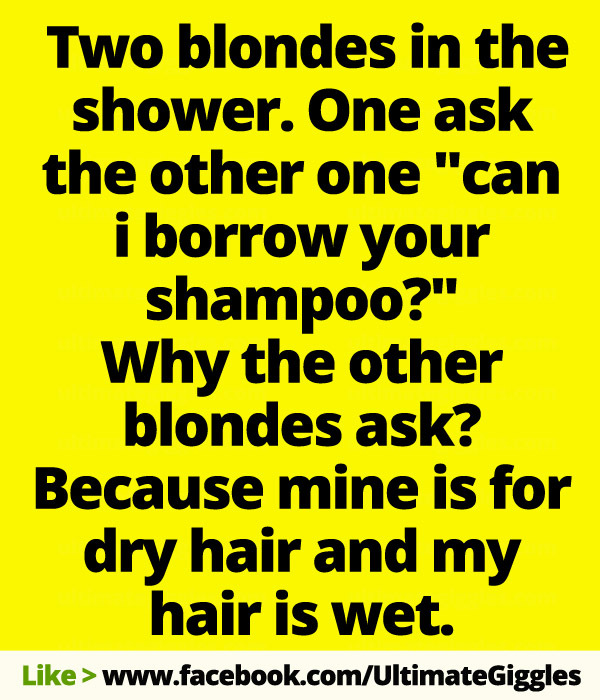 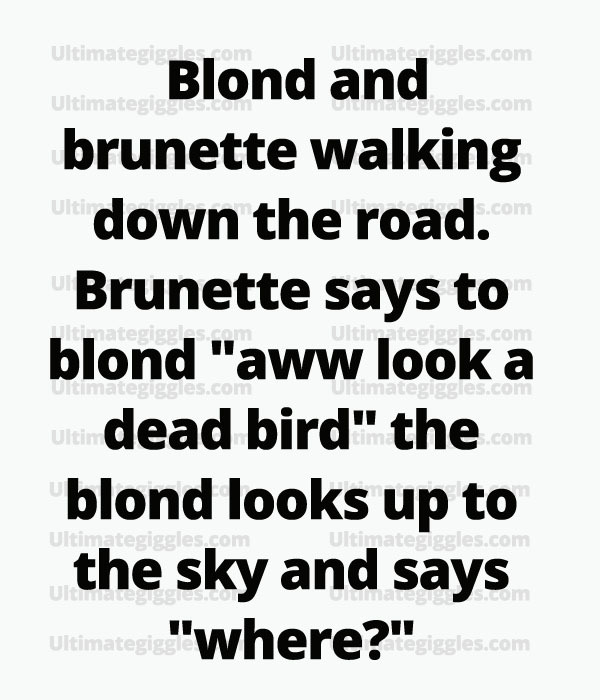 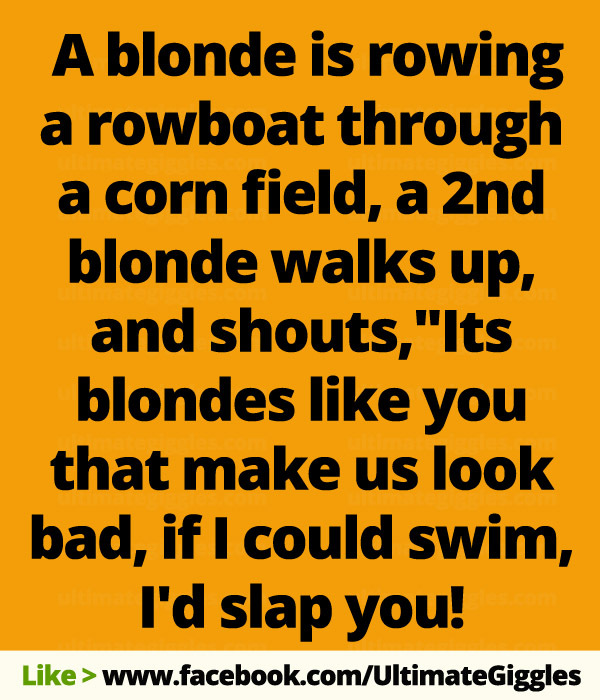 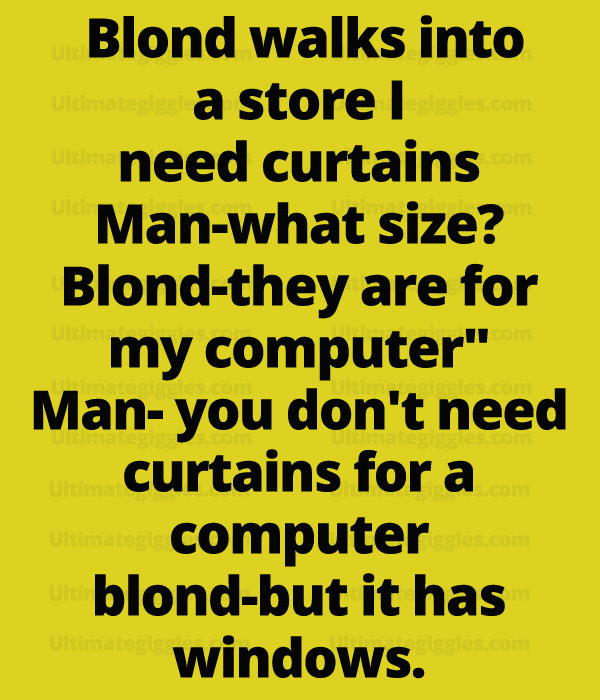 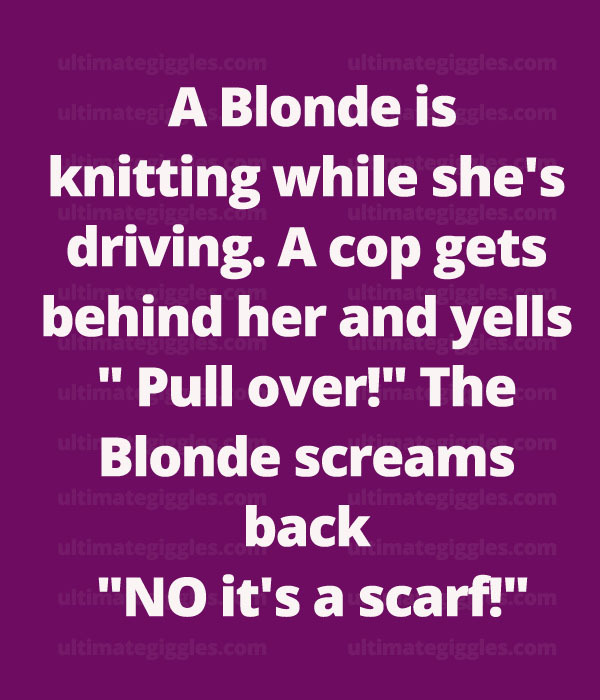 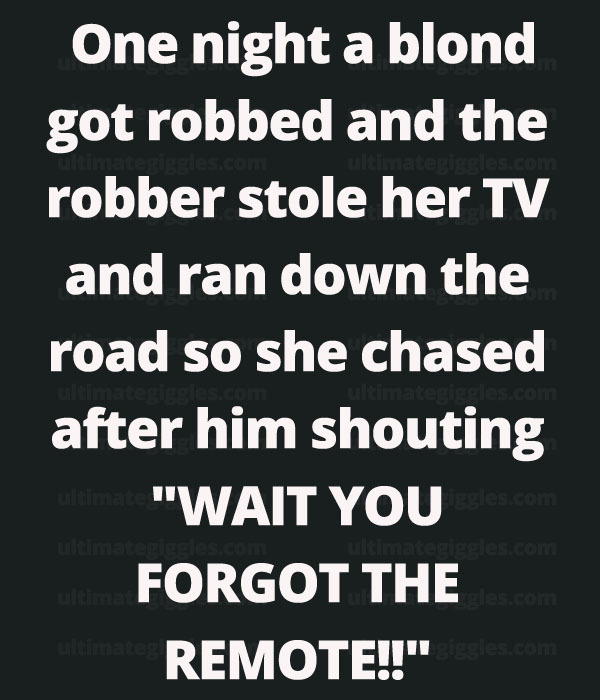 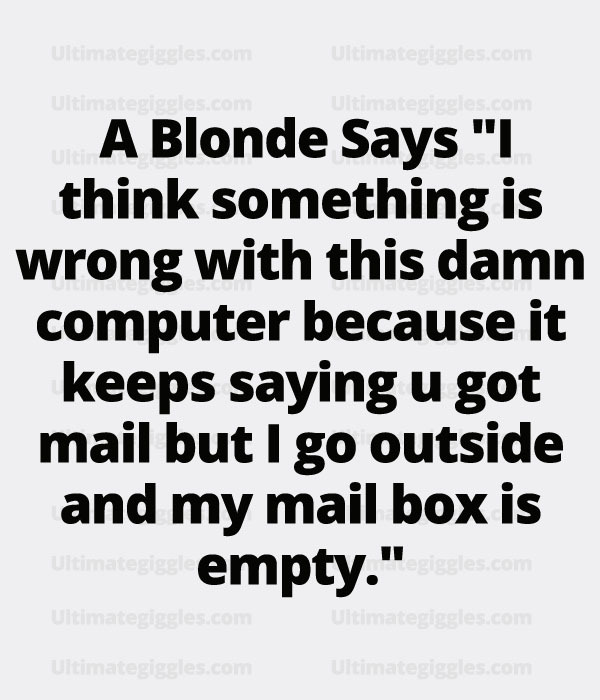 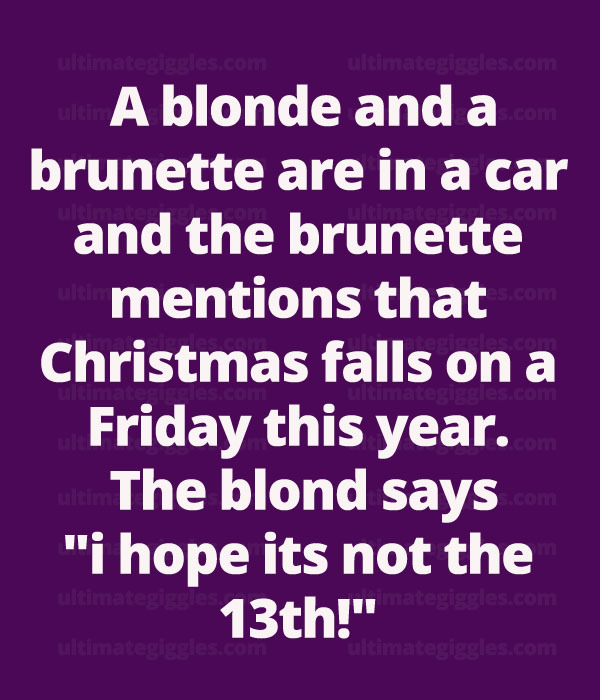 People make funny blonde jokes every now and then. 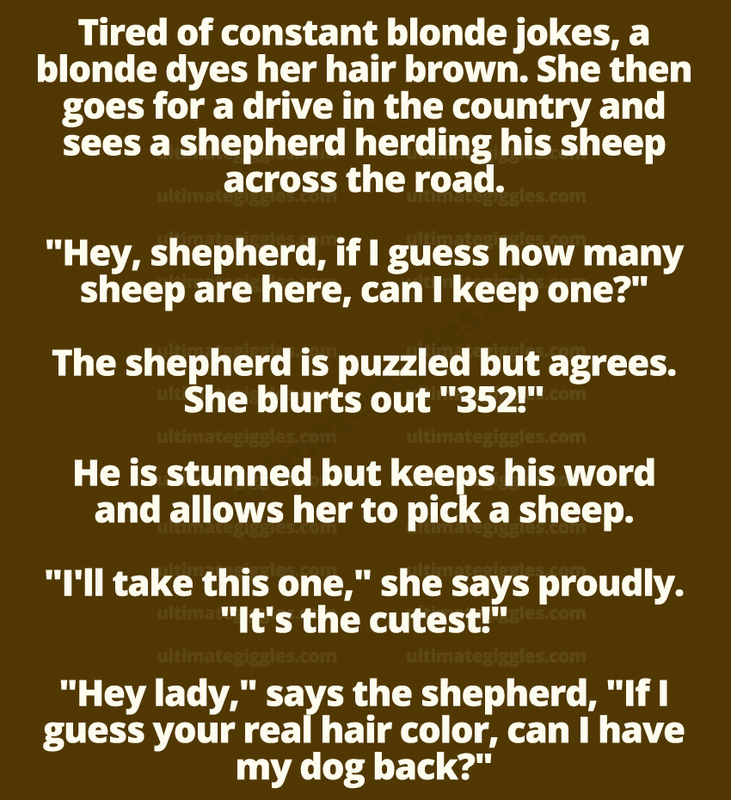 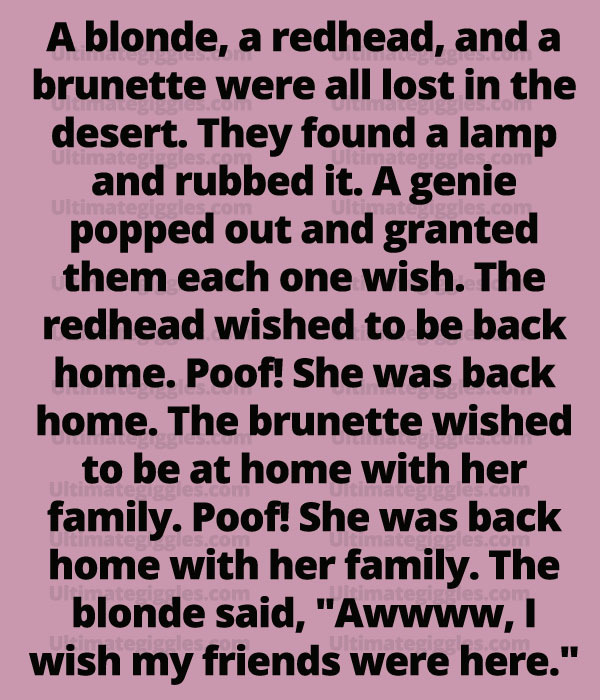 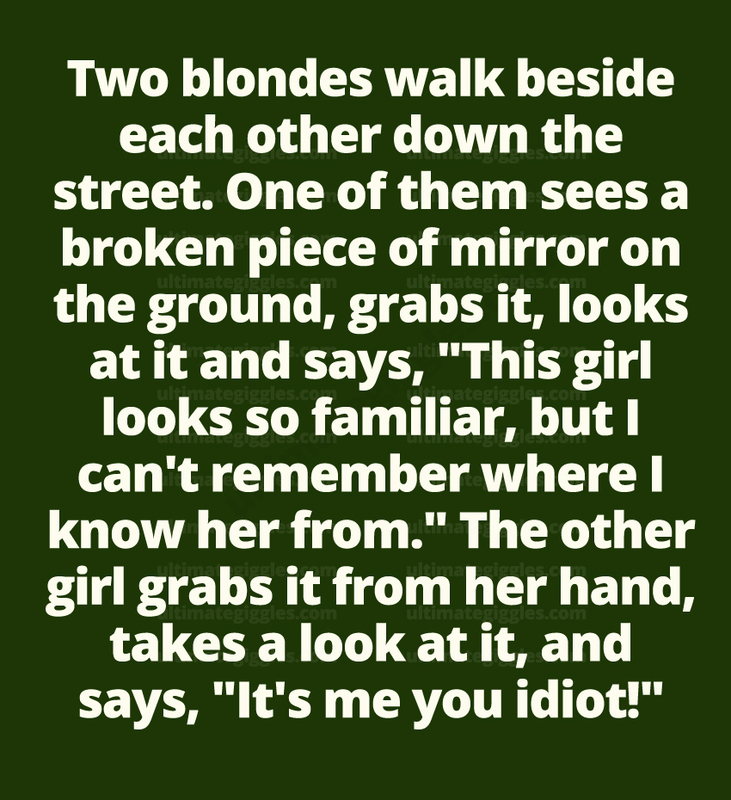 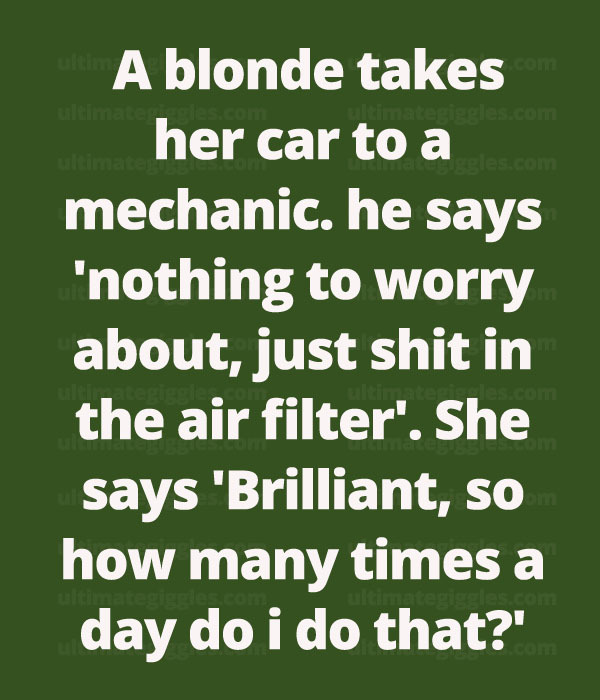 Being Blonde have been considered being dumb by many though its just a misconception but with this idea they fit perfectly in funny jokes! 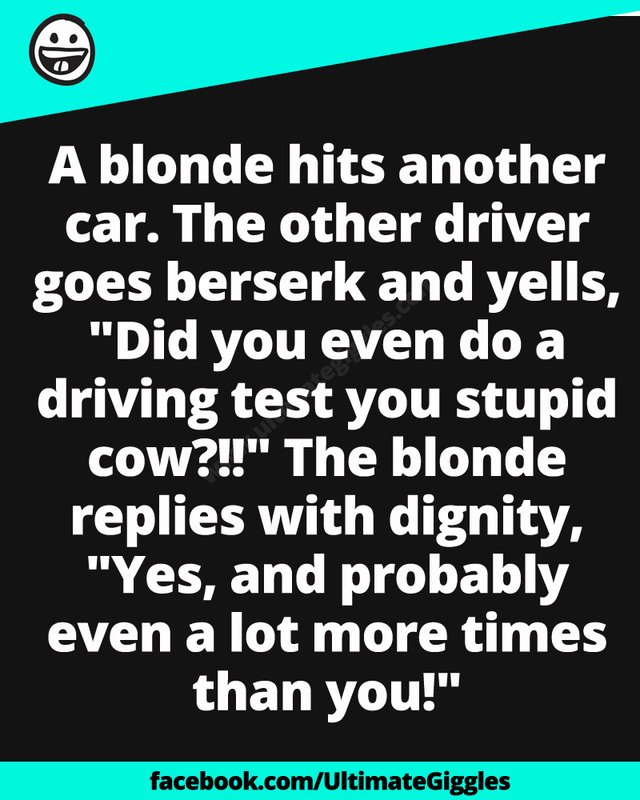 No doubt ethically its not the right thing to do but just for few laughs its not even that bad to crack funny blonde jokes sometimes! 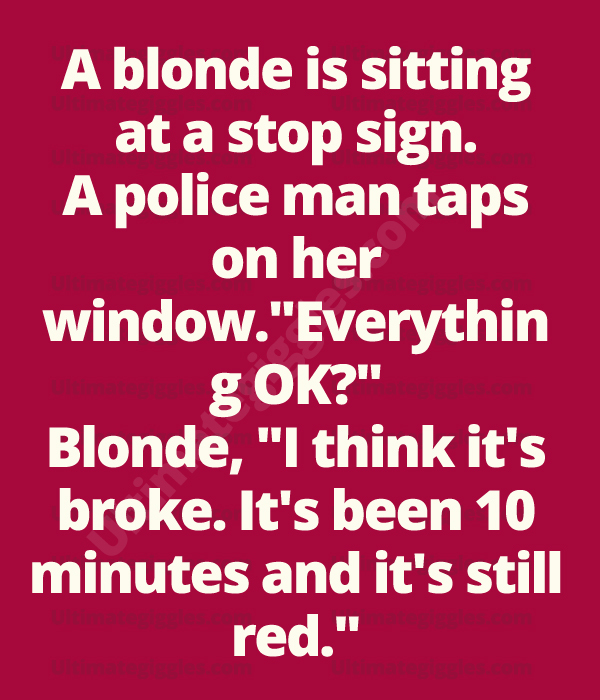 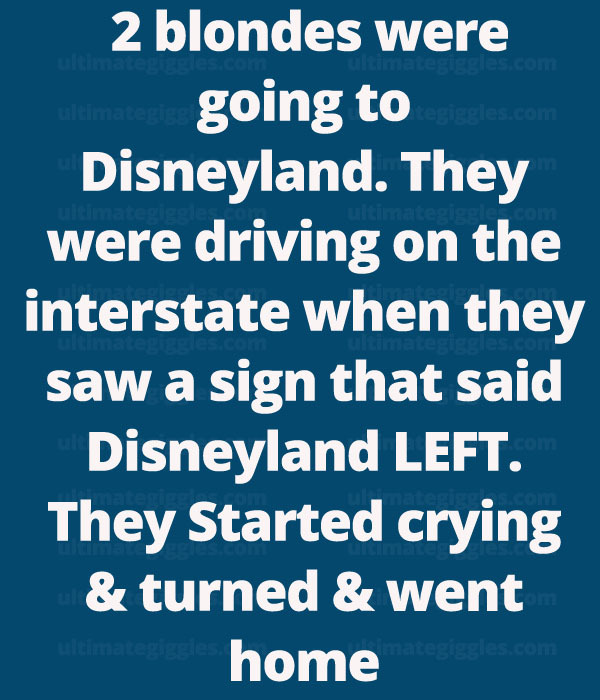 Enjoy these jokes!